Blowout Sale! 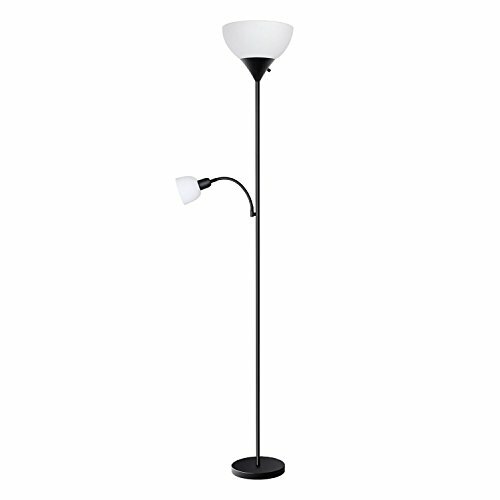 Save 51% on the sunllipe HD002ZMH LED Floor Lamp with Reading Light-70.5 Inches Sturdy Standing 9W Energy Saving Uplight for Living Room, Dorm, Bedroom(Black) by sunllipe at F LED Lights. MPN: HD002ZMH-01. Hurry! Limited time offer. Offer valid only while supplies last.